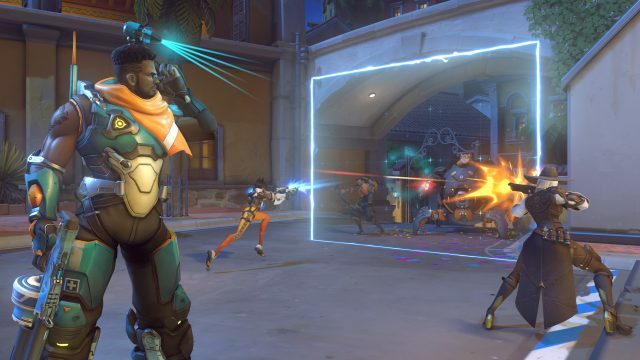 Blizzard has released a new patch for Overwatch and it introduces the much anticipated support hero called Baptiste. This hero was announced and added to the beta servers back in February but now, Baptiste is available for everyone to play. The new hero offers a fun mix of defensive and offensives abilities that can be used to keep allies safe and to take down enemies at the same time. 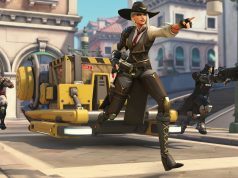 Nonetheless, today we are going to present the patch notes for this latest update so that all Overwatch fans know what they are going to get. Infrasight: Reveals enemy health bars and now gets canceled on death.